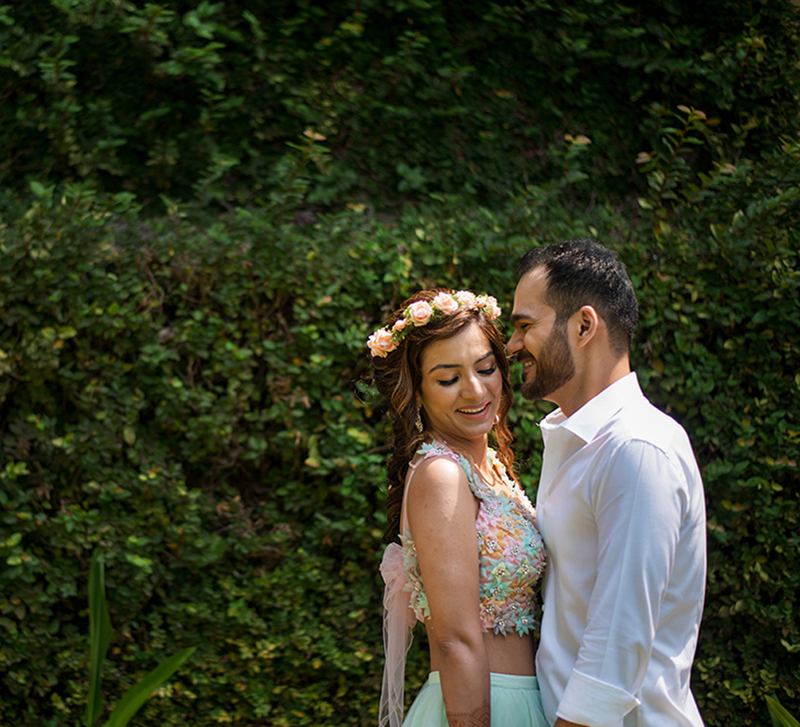 The beautiful port city of Bodrum in Turkey sported the vibrant colors of an Indian wedding when Rahul and Harshita wed there. 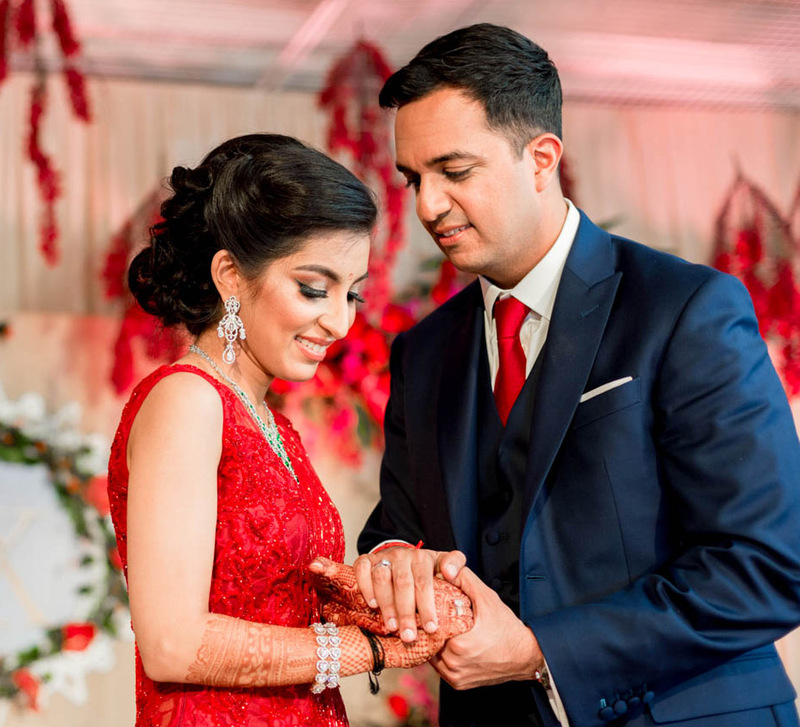 Their story started when they met in an arranged marriage setup and their romance, which commenced months later, led to an elegant wedding in Turkey. The couple picked LUX Bodrum Resort and Residencies for its regal environs and a relaxed vibe. 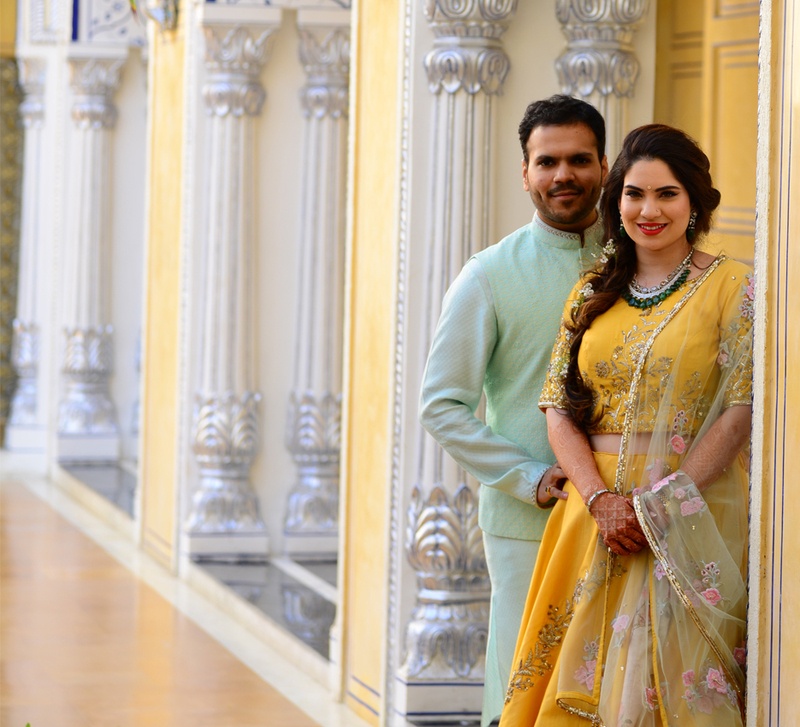 Here, we share highlights of the celebrations beautifully captured by WeddingSutra Favorite Israni Photography. Rahul is from Mumbai, Harshita grew up in Delhi. When they met, they connected immediately and things fell into place. Bonding over many dates, their love story wasn’t filled with drama but one that flourished and grew steadily into a meaningful relationship. The welcome dinner marked the arrival of Rahul and Harshita’s guests not just to the wedding but also to the beautiful port city. The couple wanted to give them a taste of Turkey. They did so via the décor themed Turkish Night which gave everyone a glimpse into Turkish culture. The second day dawned on the pool party and its colorful, cheerful theme. Harshita embraced the vibe in a powder pink floral outfit, finishing her look with pretty floral jewellery. The couple made a dramatic entry and also hired performers that mesmerized the guests. Their sangeet was an unforgettable night of glamour, extravagance and non-stop dancing. Performances by friends and family radiated love and excitement. The highlights of the evening included the beautifully decorated venue and great Indian music that kept the guests entertained throughout the evening. The bride and groom were a vision in their glamorous outfits as they posed for pictures against a brightly lit backdrop. The beautiful Marwari wedding ceremony took place in the outdoors against the breathtaking backdrop of the ocean. The wonderful traditions came together amidst the revelry as the morning started with a boisterous baraat. 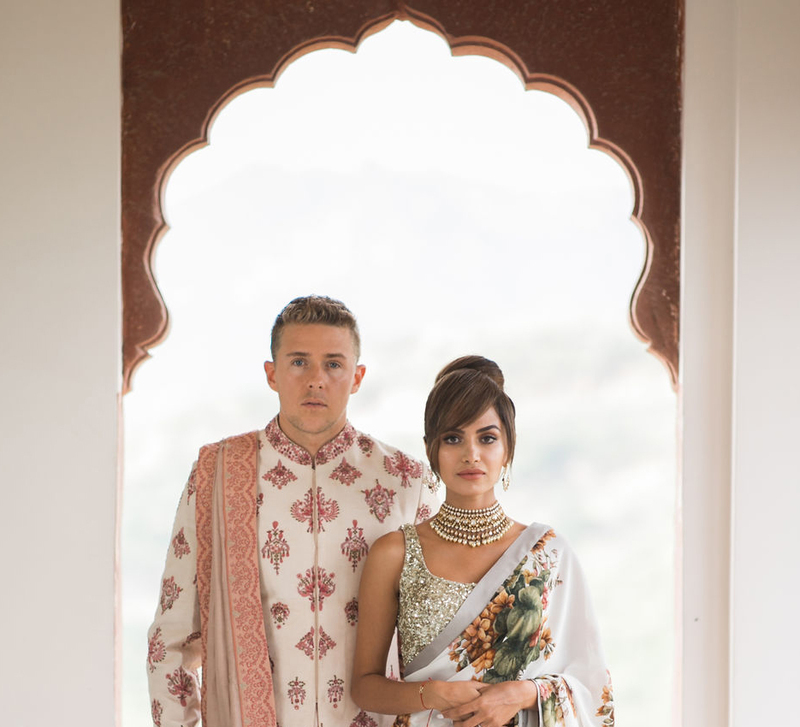 The guests' traditional outfits worked beautifully against the exotic locale. A beautiful flower-adorned mandap was set up and the ceremony featured unique music, gorgeous surroundings and colorful traditional outfits that created a royal vibe for this function.